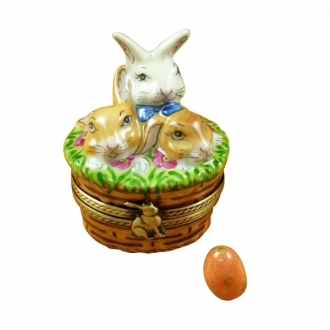 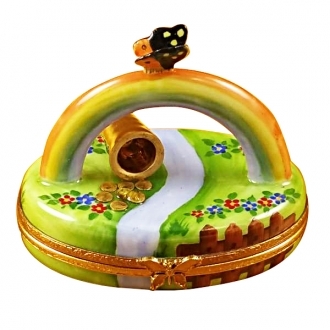 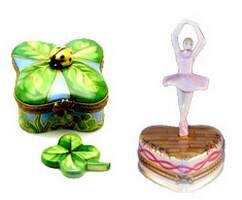 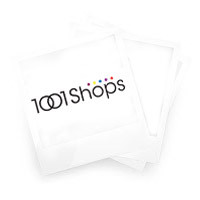 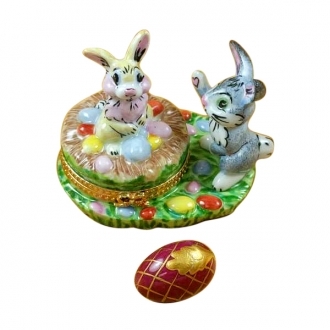 Limoges for Special Occasions - Limoges Boxes and Figurines - Limoges Factory Co. 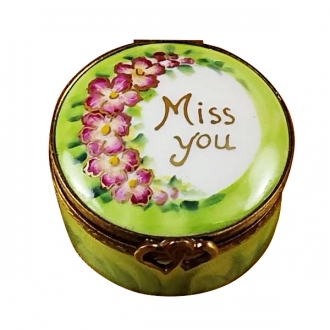 This is selection of elegant porcelain Limoges Boxes having themes that feature lifeÂ’s special occasions. 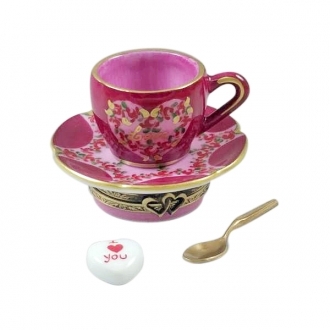 Includes Graduation Cap, Bride and Groom, Birthday Cake on Plate, Gift Box with Red Bow, etc. 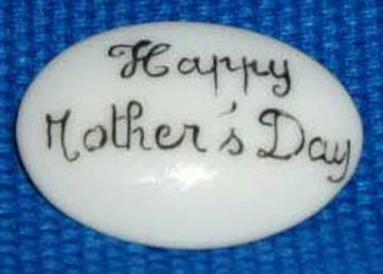 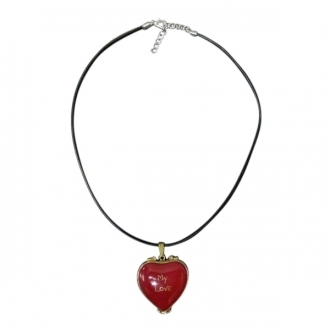 Nice gift for family or friend to commemorate that special occasion, or to mark the occasion in your own life. 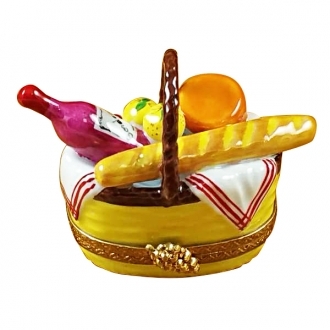 Beautiful special occasions limoges porcelain hand made in Limoges, France.